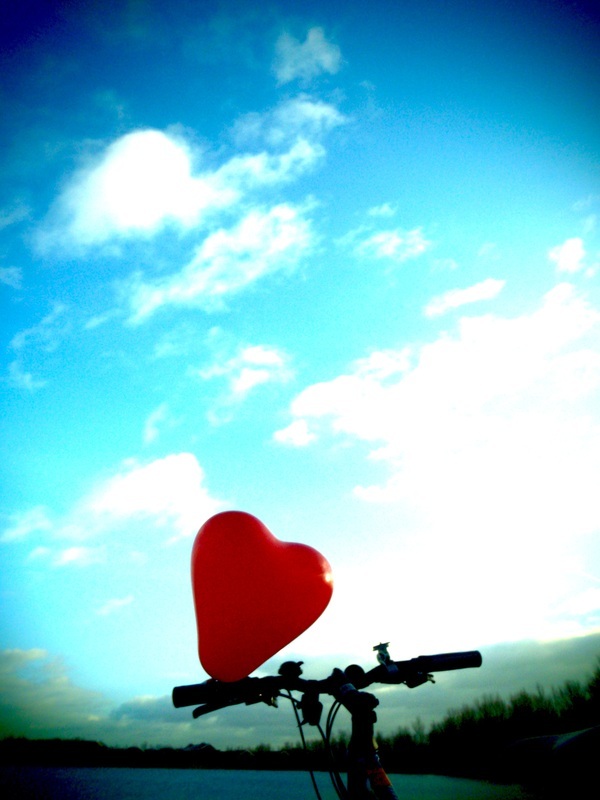 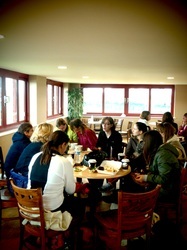 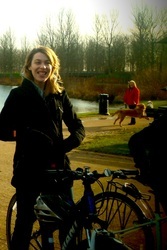 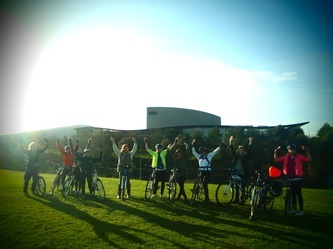 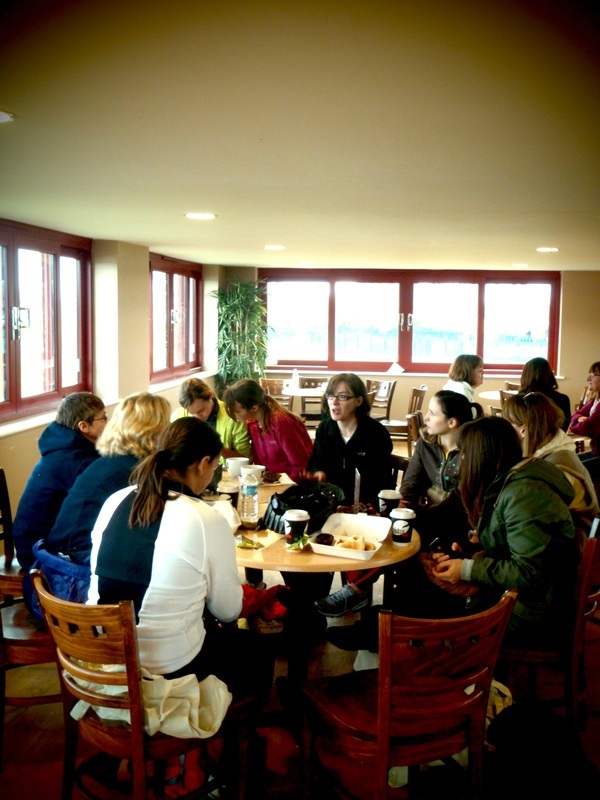 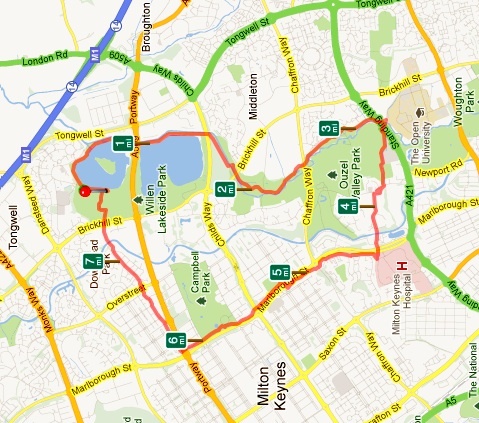 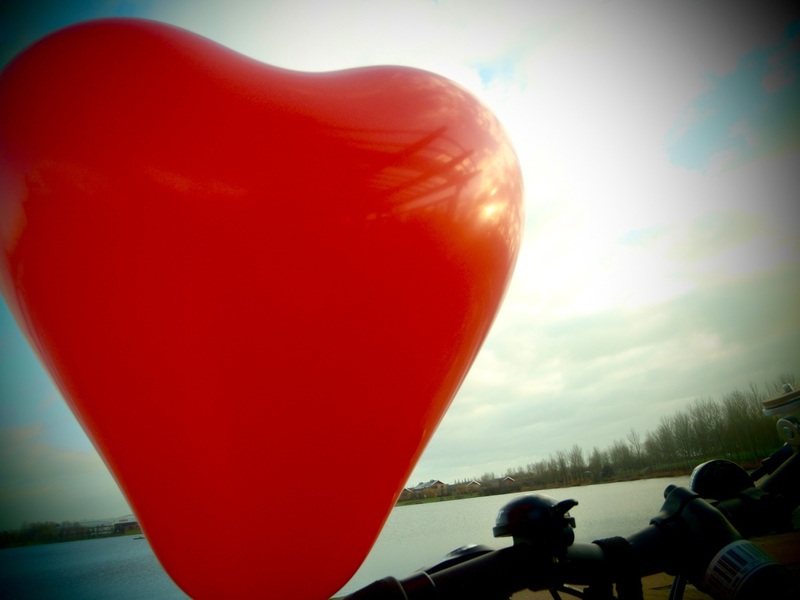 Congratulations to all the MK ladies that took part in the first CYHO Breeze ride for 2012!! 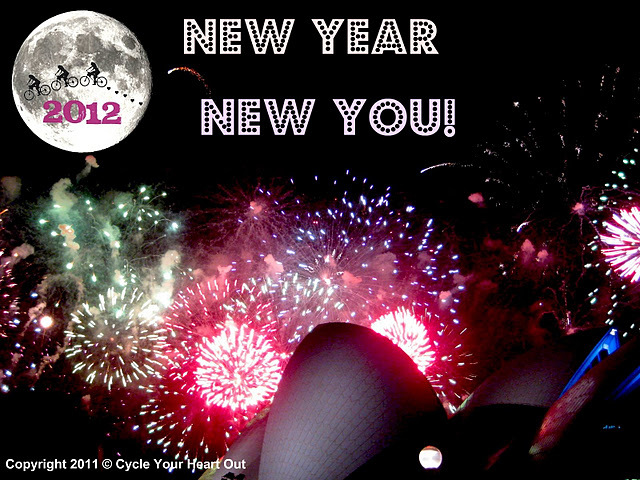 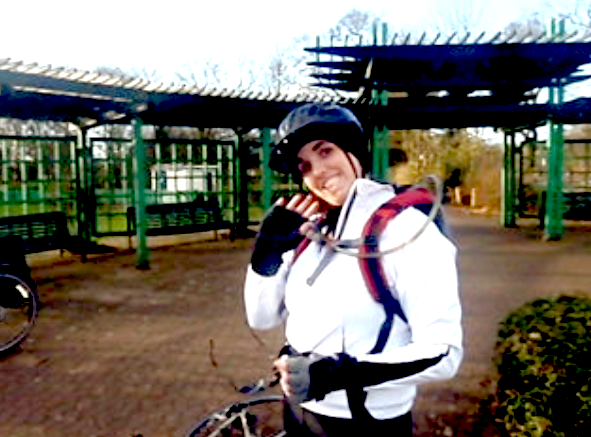 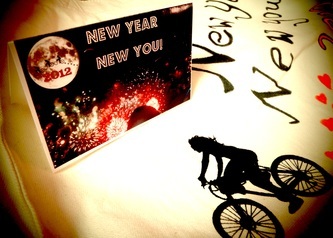 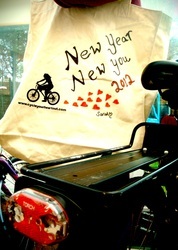 The 'New Year New You' ride celebrated the start of 2012 with a bang! 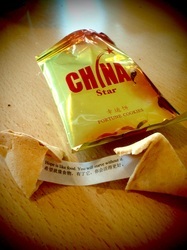 To help kick the year off fortune cookies did the rounds, my favourite cookie fortune was ''Hope is like food, you will starve without it"
All the ladies received their CYHO goodie bags! 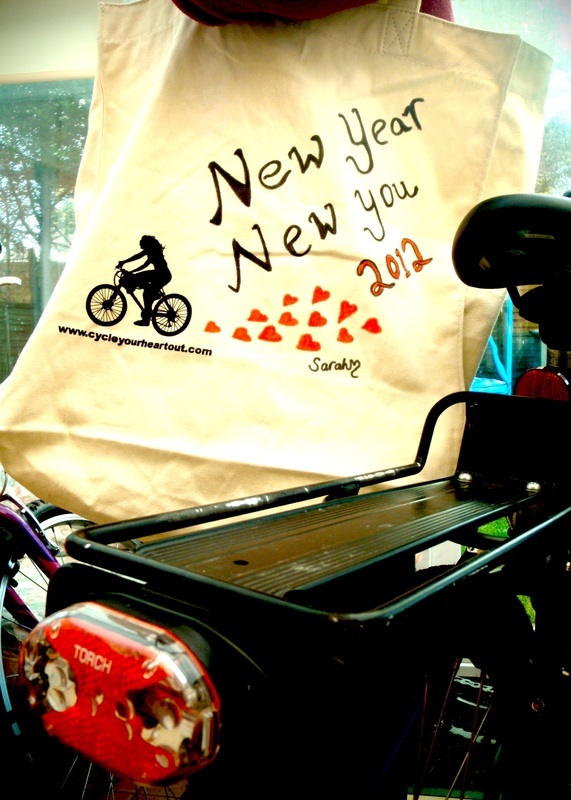 Thank you to everyone that helped make the bags so fantastic, Lush for their beautiful massage bars, Chainey Cycles for their handy puncture repair kits, Wendy at the Yoga Boutique for leaflets on her fantastic yoga classes and Carlo at Nuda Hair design for 20% off at his fab salon! 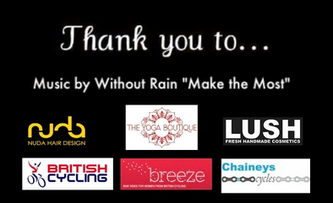 Thank you to 'Without Rain' for providing their great new single 'Make the Most' for the New Years video! 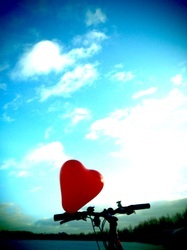 Click here to check out the band!